This exciting full day private tour by luxury vehicles will take you to the charming coastal town of Sausalito, Mill Valley, Pacific highway 1 and Muir Woods park of giant redwoods. 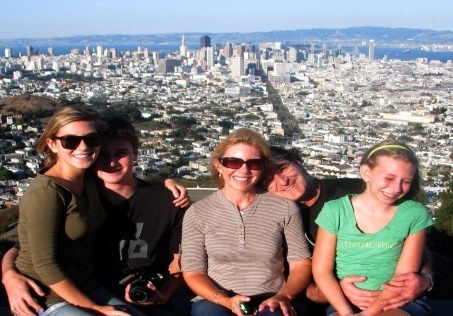 This personalized tour is also combined with a fully guided tour of San Francisco top sights and attractions including all sites prohibited to large vehicles like Lombard Street . The price includes a full day tour, all applicable taxes, a private local tour guide and a complimentary pickup and drop off at your hotel in San Francisco or in Sausalito. 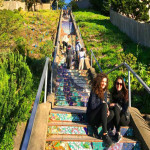 This personalized tour is also combined with a fully guided tour of San Francisco top sights and attractions including all sites prohibited to large vehicles like Lombard Street Sea Cliff, Telegraph Hill, the ‘Painted Ladies’ of Alamo Square . The itinerary is totally personalized to your own preference and needs, you may start with Muir Woods and then visit all San Francisco sights and attractions or vice versa. Enjoy a fully guided and totally private custom tour of San Francisco’s iconic attractions, sights and landmarks, including the world famous Golden Gate Bridge, Pacific Heights, historic Presidio, Marina District, Palace of Fine Arts Ocean Beach, Bake Beach, Haight-Ashbury, Chinatown, Nob Hill, Twin Peaks, Golden Gate Park attractions, Union Square, Civic Center, and San Francisco Fisherman’s Wharf, and much more. 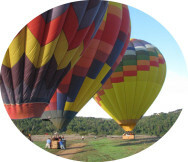 Check out the trip itinerary to learn more. The first part of your combo tour will start with a complimentary meet and greet at your hotel in San Francisco. 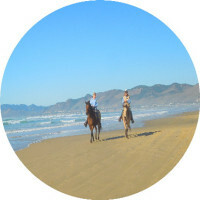 Your personal driver is an experienced local and passionate tour guide, and he or she will offer you a comprehensive, private guided tour by luxury SUV. This tour includes some of San Francisco’s top attractions and famous sights, including neighborhoods where larger vehicles are prohibited, such as Lombard Street (one of the most crooked streets of California), Coit Tower, ‘Painted Ladies’ (Victorian homes) at Alamo Square, Sea Cliff on Baker Beach offering stunning views of the Golden Gate Bridge. While traveling in comfort, you will learn about San Francisco’s history, architecture and geology, with stops along the way so that you can capture the stunning views of San Francisco iconic sights and vistas. These include the Historic Presidio, sweeping views from the Twin Peaks, Ocean Beach, Baker Beach, Telegraph Hill, Russian Hill, Fisherman’s Wharf, Marina District, Palace of Fine Arts, Inspiration Point, Ghirardelli Square and its famous chocolate factory, and much more to see in San Francisco. Either after or before your San Francisco city tour, we will drive you to an overlook on the Golden Gate Bridge, and then to Muir Woods National Monument. 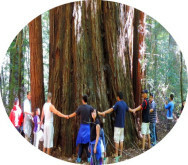 In Muir Woods forest of redwoods, your tour leader will provide you with all the information so you can enjoy a self-guided tour inside Muir Woods and marvel at the giant coastal redwoods. Please note that tour guides are not allowed to guide inside Muir Woods National Monument and Alcatraz. Muir Woods is a small forest with very limited parking, so being driven there means you don’t have to walk far to reach the entrance. We will drop you off at the main entrance and take care of parking. Join us now and skip the hassle of parking in Muir Woods—take a private tour and avoid crowded bus tours. Start early – no later than 8 am – to beat the traffic and crowds in Muir Woods. After Muir Woods, we will then visit Sausalito with an optional stop at Muir Beach overlook, weather permitting, as this can sometimes be subject to heavy fog and rain. 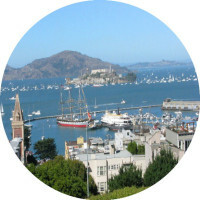 Enjoy a break or take a stroll along rustic boutiques of Sausalito, restaurants and coffee shops. 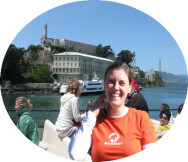 After your Sausalito city tour, we will drive you back to San Francisco and complete your city custom tour. What is Included in this 8 hour combo tour ? 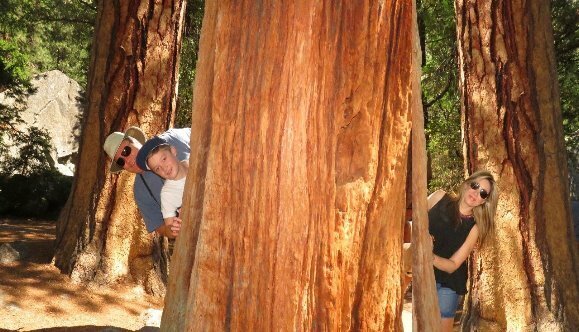 Full day private custom and guided tour by SUV or van based on your choice of vehicle and the size of your group, all applicable taxes and Muir Woods parking fees are included. We also include a complimentary pick up and drop off at your hotel in Sausalito, San Francisco downtown area or Fisherman’s wharf. What is not included in this tour? 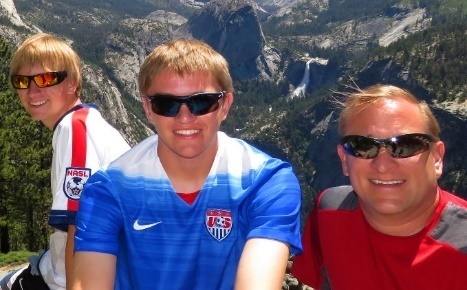 Meals, Muir Woods entrance fees, .driver's gratuity tips. Gratuities are recommended and customary in the USA at 15%-20%), and entrance tickets to any optional site(s) or monument(s). this tour doesn’t include Alcatraz Tickets. -The itinerary may change based on your time, road or weather conditions, pick-up location and preference. When it is rainy or foggy, we have to skip some areas /places for safety considerations or due to the lack of visibility. -Please note that vehicles taking 7 passengers or more are prohibited entry to Muir Beach and Overlook point and many places in San Francisco, like Lombard Street, Alamo Square, Telegraph Hill, Marina, Sea Cliff, Hyde, and wherever a sign is posted in this regard. We therefore recommend our SUV tour option, which is without doubt the best way to travel to these sights. -Smoking is not allowed in our vehicles. -We are sorry, but our vehicles are not pet friendly and not equipped for passengers with disability or wheelchairs, thank you for understanding.